For a long time, I believed there were 48 different games in Nintendo's 1970s Mini Game Series. Over time I managed to add 47 of these to my collection, only missing Diving Shot (ダイビングショット). 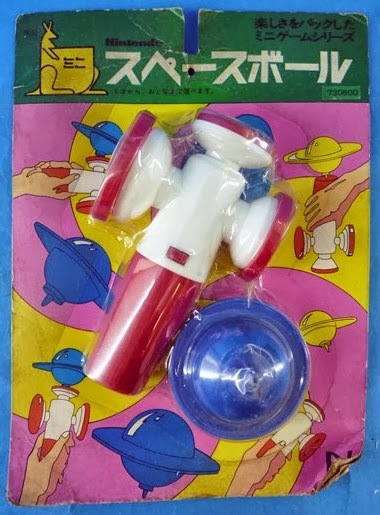 But this week one popped-up that I had not heard about before: a Mini Game version of Space Ball (スペースボール). Bringing the total for the series to 49, and increasing my wanted list to two. This particular copy was tracked down by fellow collector Isao. The game is identical to the boxed version released earlier in 1971, except that it only includes one disc instead of two (the yellow one is not included, although it is shown on the package design. 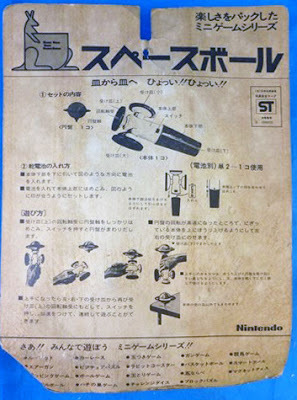 While most Mini Games are especially designed for this series (either original games or redesigned smaller versions of existing games), Nintendo also re-packaged some of their earlier games in this blister pack format. 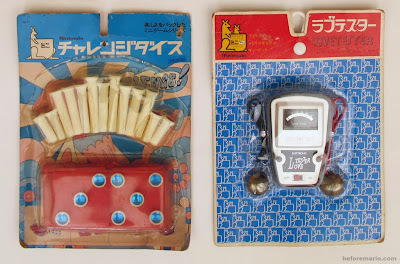 Two more are the Love Tester and Challenge Dice, both originally released in 1969 and repacked as part of the Mini Game series in the 1970s, most likely in an effort to offload remaining stock. What these three repackaged mini games have in common is that they are rarer than most other Mini Games. Space Ball is the rarest, to the point of being unknown until this week. So, I continue to look for the two remaining Mini Games to complete my collection. They must be somewhere out there. And maybe there are still more than 49 total in the series? This blog showcases the toys and games Nintendo created in the period from the mid 1960s to the early 1980s. Starting with the first board games up to the launch of the Family Computer in 1983. 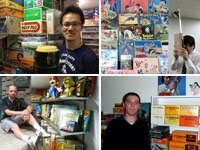 Most items featured on this blog are from my personal collection. 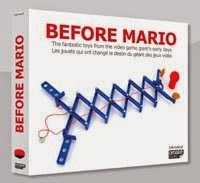 Do you want to find out more about what Nintendo was up to before Mario? Then you've come to the right place. If you want to get an overview first, then check out this list.